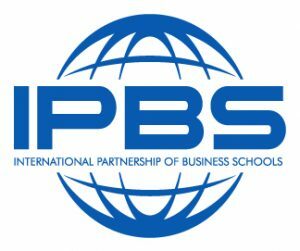 The Love School of Business is a member of the International Partnership of Business Schools (IPBS), a consortium of 12 leading business schools in the U.S., Europe and Latin America. Founded by Jesuits in 1890, Comillas is a private institution. Ranked fourth in Business Administration (El Mundo 2018). Founded in 1921, Cattolica is the largest private university in Europe.